Greenaway Gardens is an environmentally inspired subdivision that offers its new community members a rewarding synergistic relationship with nature in their reconstructed wetland ecosystem and with each other in an energy cooperative. 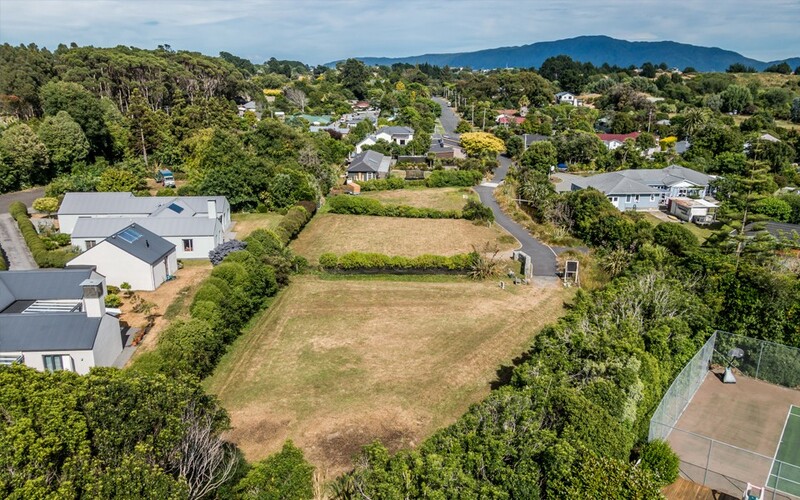 An embedded grid connects all the properties and PV generation has been identified as one of the best prospects for resilient living in Rahana Way (Te Reo Maori for ‘rahana’ = bright sun). Sustainable modern architecture is the other unifying quality in this community, hence the sub text: wild│life│style. 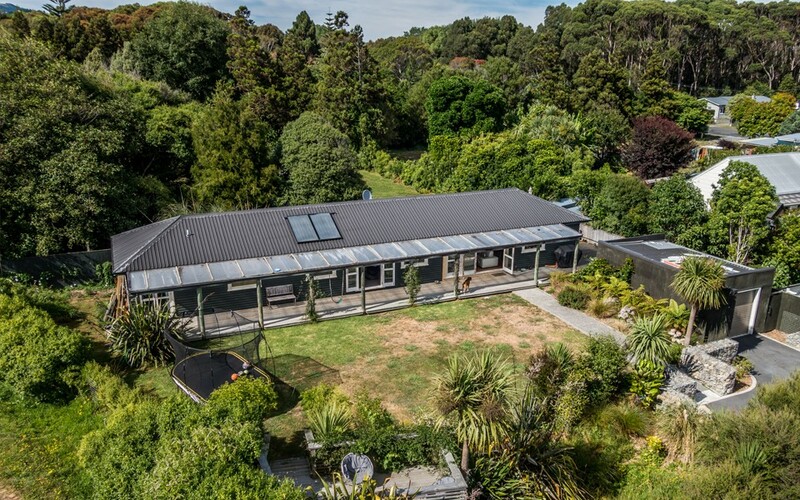 House sites are high and dry so you can waft seamlessly between house and garden with only the native birds to intrude on your private paradise. Home owners enjoy low-energy technologies. 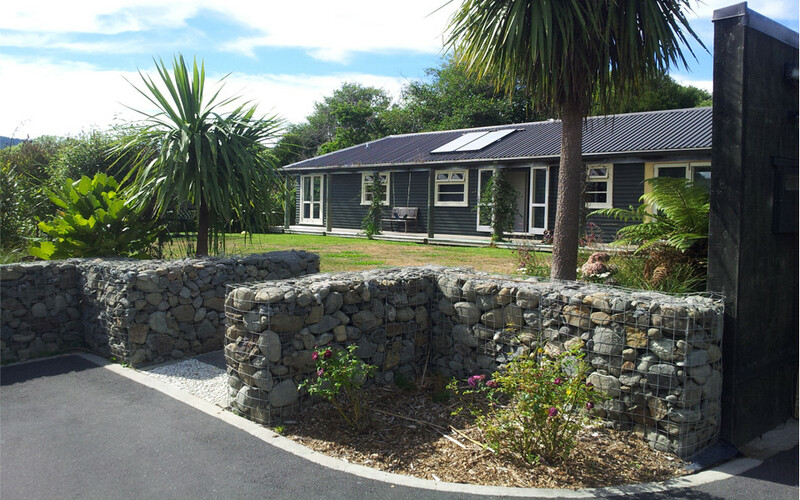 The first house – Waterside Lodge at 5 Rahana Way – is a recycled building with solar water heating and the opportunity for photo-voltaic generation and rain water recovery. Subsequent houses – for example the active solar house at 6 Rahana Way – are purpose-designed low carbon footprint homes. They employ high thermal mass, automatic ventilation, solar water heating, photo-voltaic generation, as well as construction from low embodied energy materials. The philosophy of the eco-community is backed up by the covenants for the subdivision. For example, the requirement for 20% of building materials to be sourced from a 50km radius of the site. 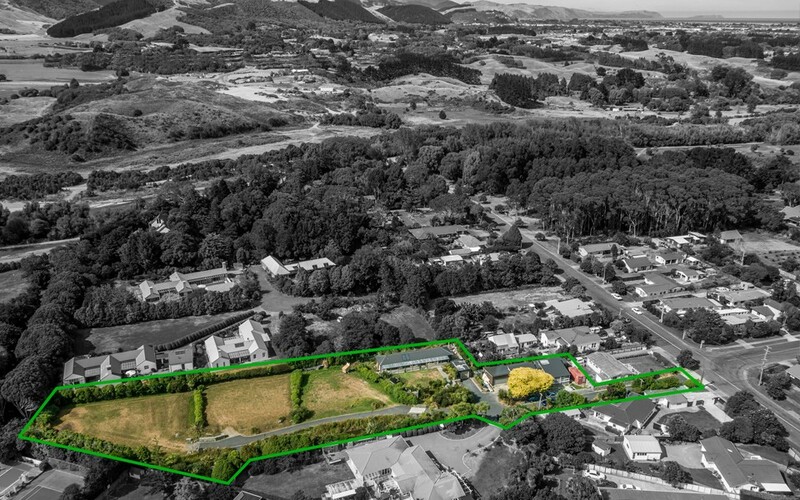 This encourages low carbon footprint solutions such as pine poles from Horowhenua, river rocks from Otaki, macrocarpa weatherboards from Wairarapa, and joinery from Manawatu. 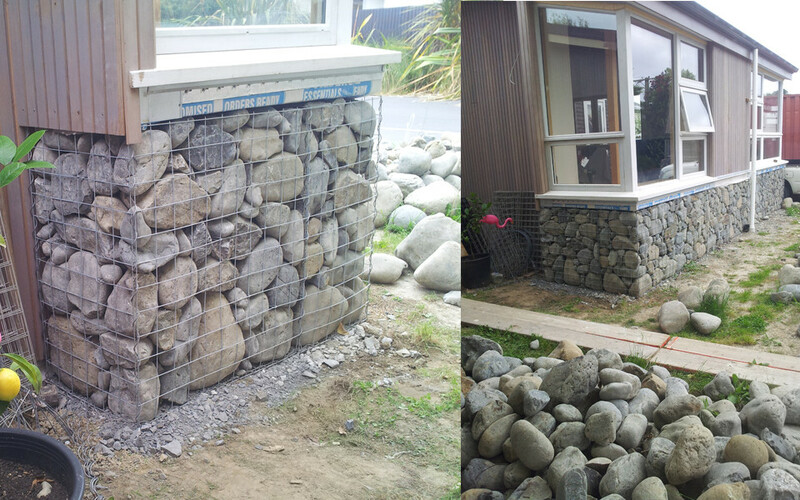 River stone gabion walls are alternatives to fences creating a consistent parklike setting for this resilient subdivision.